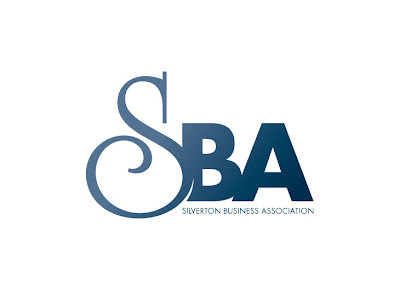 Active members of the Silverton Business Association, J2 Creative recently developed the visual identity for the group. The S, borrowed from the Silverton logo, represents the community and friendship. The B and A, set in Futura Bold, represent stability, integrity, and responsibility. The two elements are united with a ligature to show their interdependence, with the BA visually supporting the S just as the SBA supports the community.